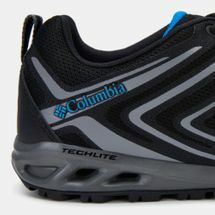 Make it a Columbia Ventrailia Razor 2 Shoe kind of day. 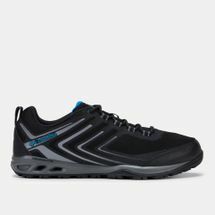 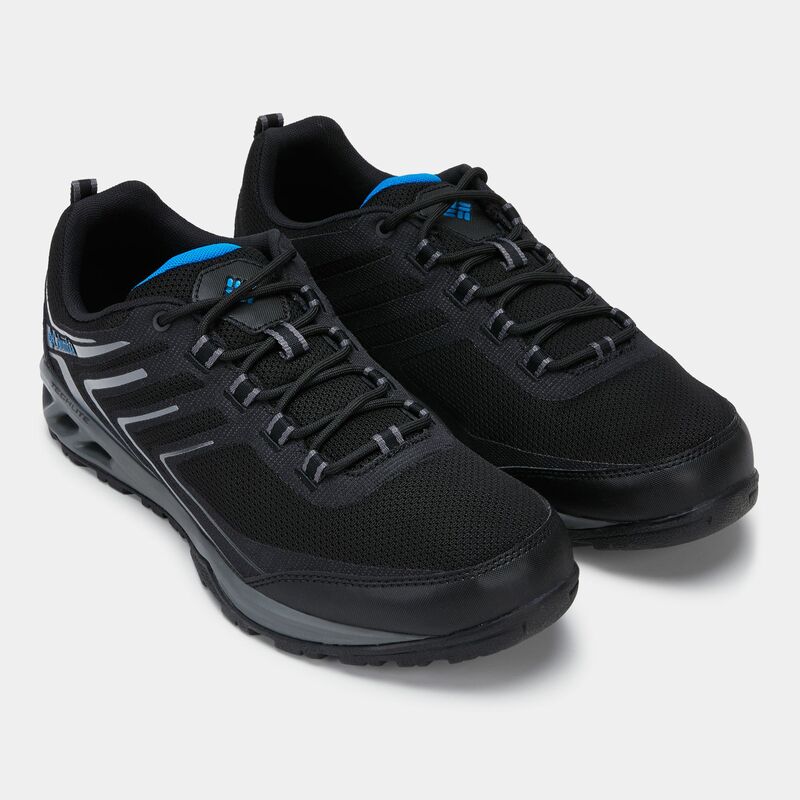 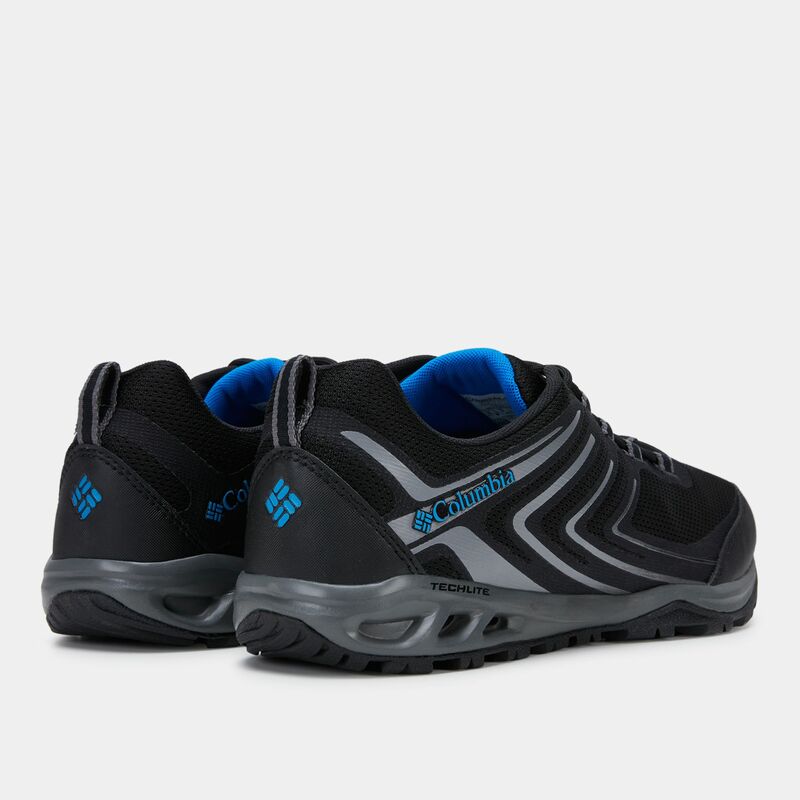 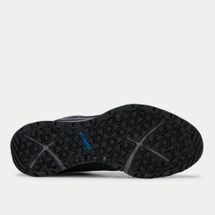 The men’s outdoor shoes are lightweight and durable for trails and trekking. The mesh upper is breathable with ports for ventilation and the rubber outsole offers great for traction.